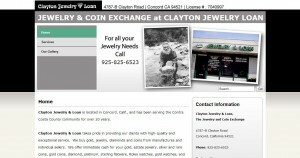 Clayton Jewelry & Loan address, phone, website, hours of operation, and more. 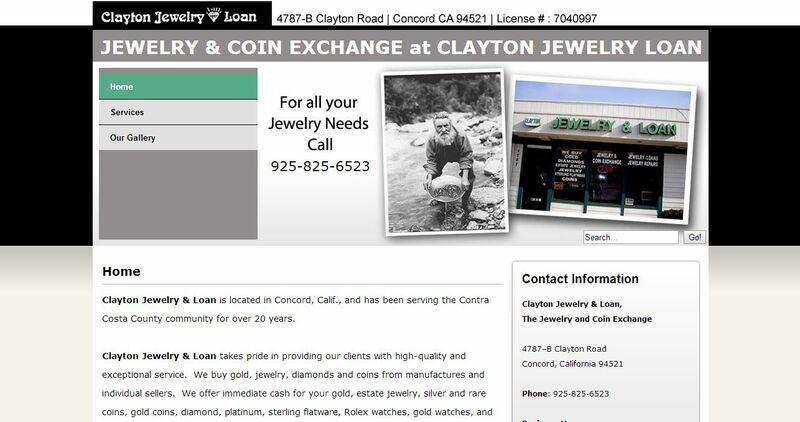 Clayton Jewelry & Loan takes pride in providing our clients with high-quality and exceptional service. We buy gold, jewelry, diamonds and coins from manufactures and individual sellers. We offer immediate cash for your gold, estate jewelry, silver and rare coins, gold coins, diamond, platinum, sterling flatware, Rolex watches, gold watches, and even old gold and dental gold. We are certified G.I.A. Diamond Specialists.